Engineers have developed probes that measure electrical activity in animal cells, an advance that could improve drug screening. The microscopic probes developed at Rice University are said to have simplified the process of measuring electrical activity in individual cells of small living animals. The technique allows single creatures to be repeatedly tested and could greatly improve data gathering for disease characterisation and drug interactions. 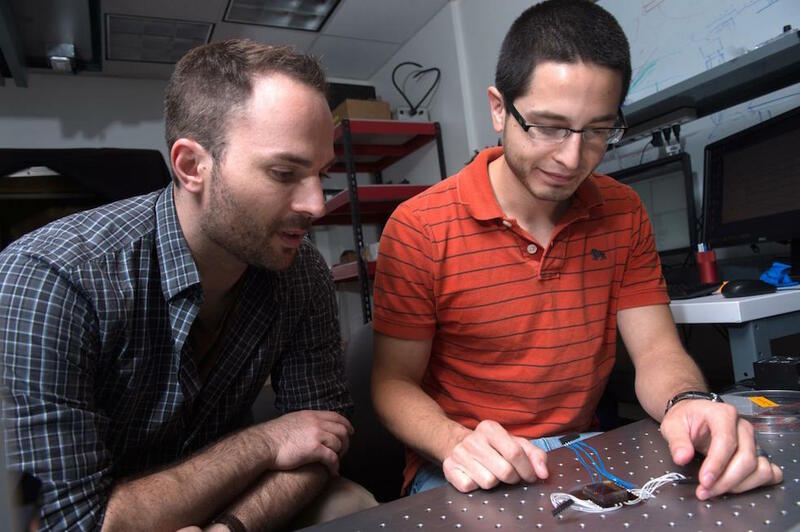 The Rice lab of electrical and computer engineer Jacob Robinson has invented the nanoscale suspended electrode arrays – nano-SPEARs – to give researchers access to electrophysiological signals from the cells of small animals without injuring them. Nano-SPEARs replace glass pipette electrodes that are aligned by hand each time they are used. The research is detailed in Nature Nanotechnology. 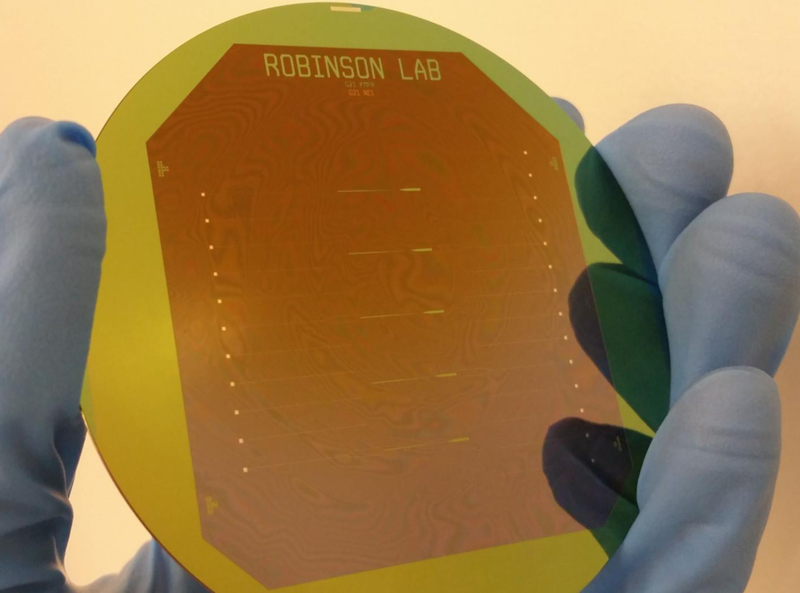 Robinson’s early work at Rice focused on high-quality, high-throughput electrical characterisation of individual cells but the new platform adapts the concept to probe the surface cells of nematodes, which are worms that make up 80 per cent of all animals on Earth. Most of what is known about muscle activity and synaptic transmission in the worms comes from the few studies that used manually aligned glass pipettes to measure electrical activity from individual cells, Robinson said. However, this patch clamp technique requires time-consuming and invasive surgery that could negatively affect data gathered from research animals. In the new platform, as each animal passes through a narrow channel, it is temporarily immobilised and pressed against one or several nano-SPEARS that penetrate its body-wall muscle to record electrical activity from nearby cells. That animal is then released, the next is captured and measured, and so on. Robinson said the device proved much faster to use than traditional electrophysiological cell measurement techniques. According to Rice University, the nano-SPEARs are created using standard thin-film deposition procedures and electron-beam or photolithography and can be made from less than 200 nanometres to more than 5 microns thick, depending on the size of animal to be tested. Because the nano-SPEARs can be fabricated on silicon or glass, the technique easily combines with fluorescence microscopy, Robinson said. The animals suitable for probing with a nano-SPEAR can be as large as several millimetres but nematodes were practical because they’re small enough to be compatible with microfluidic devices and nanowire electrodes. There was also an abundant supply of them in the lab of Rice colleague Weiwei Zhong, who studies nematodes as transparent, easily manipulated models for signalling pathways that are common to all animals.